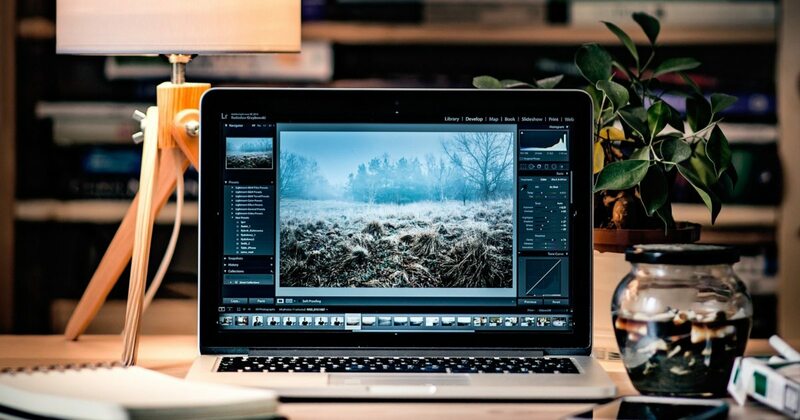 A book is loaded with guns and bullets that contain information on diverse topics. 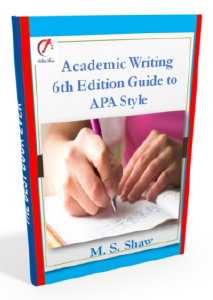 But not all published books are permitted to circulate, some are restricted in a specific country. I will reveal top books that are banned in a specific place, yet, you can still have access to them if you are curious enough to read them, and discover yourself why such books are banned. 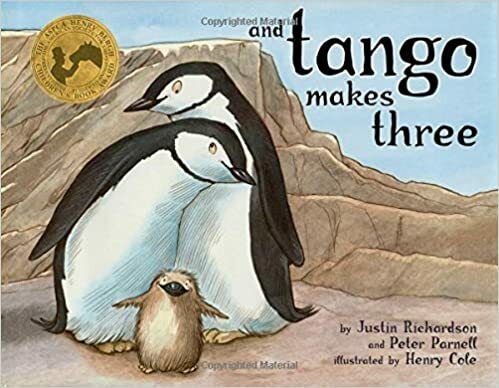 And Tango makes by Justin Richardson, and Peter Parnell is a children’s book based on true story. It features two male penguins in Central Park Zoo in New York. In Singapore, this book was removed from the libraries in all levels and was destroyed. 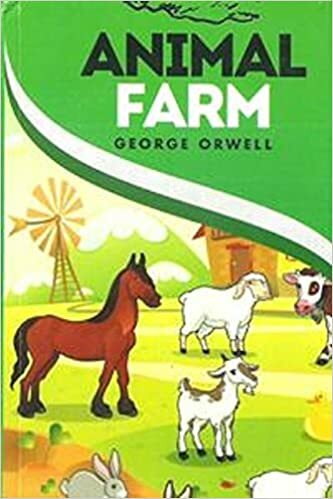 Animal Farm is a classic book by George Orwell that’s banned in Vietnam, Union of Soviet Socialist Republics, United Arab Emirates, and South Korea because of its critique of communism. 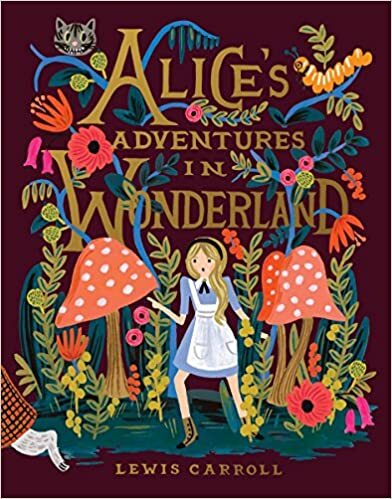 Alice’s Adventures in Wonderland is a magical book for kids, yet it is banned in China because of the featured talking animals which is a disaster for them to place humans and animals at the same level. This book was written by Lewis Carrol. 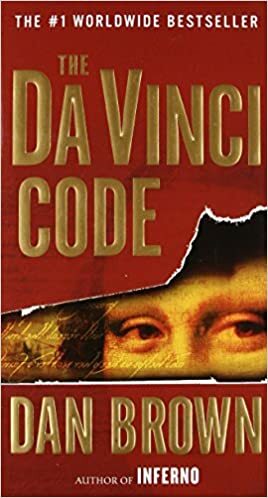 The Da Vinci Code is a best-seller is banned in Lebanon because it is inaccurate and very offensive to Christianity. This book written by Dan Brown is insensitive to religious beliefs that create confusions. In Malaysia, this book, Fifty Shades Trilogy is considered as a threat to the morality of the people because it is sexually explicit. This is also the reason why it is banned in many libraries around the world. 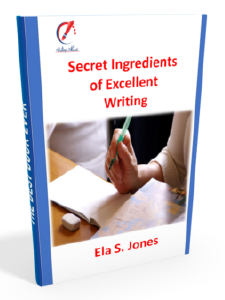 This book is written by E.L. James. 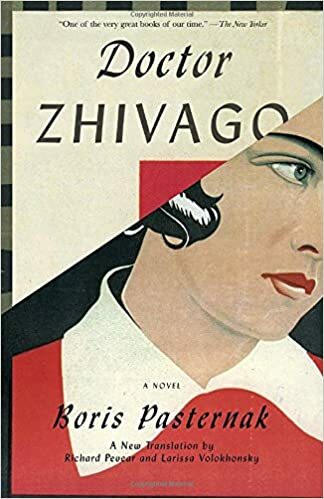 Doctor Zhivago is a book written by Boris Pasternak whom was awarded a Nobel Prize for Literature by the United States in 1958 but forced to reject the award. It is an epic love story set in Russian Revolution that angered officials, so it was not published in United Soviet Socialist Republic. 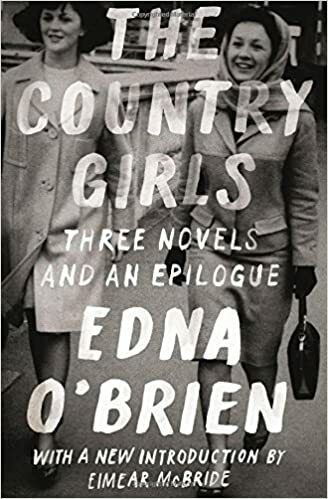 The book The Country Girls was published in 1960 and banned in Ireland because of its sexual content. 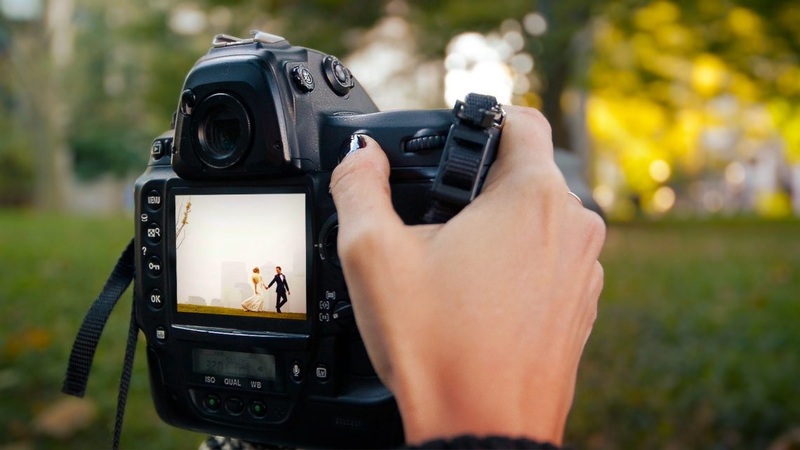 It caused confusions due to the openness of sexual and social matters. This book was written by Edna O’Brien. Frankenstein is a book that has objectionable and obscene contents, so it was banned in South Africa. It features an evil invention of human, giving life to the person by a person itself which is against Christianity believing that only God can give life. 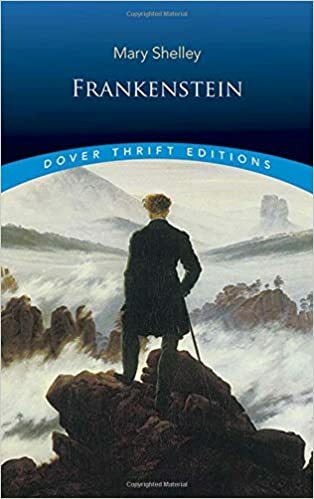 This is written by Mary Shelley. 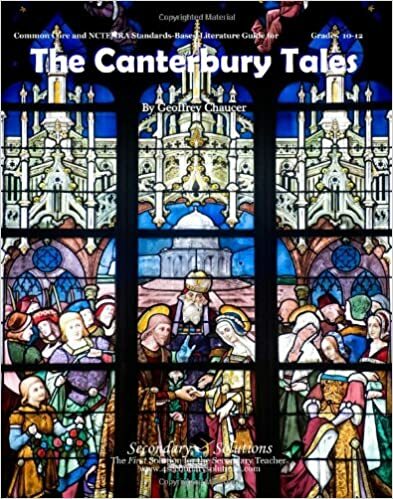 The Canterbury Tales is a classic book that the USA (precisely at the high school in Illinois) banned to prevent the circulation of inappropriate materials that features moral issues, prostitution, religions, and other criticisms. This book was written by Geoffrey Chaucer. Ulysses is a Greek name of Odysseus in Roman, the King of Ithaca. 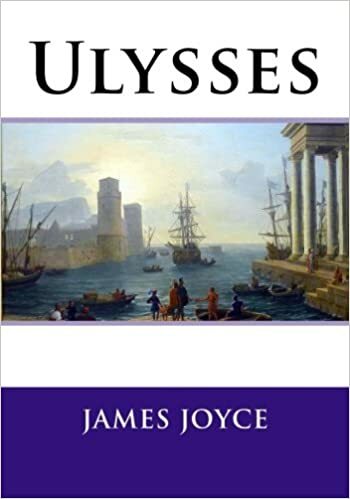 James Joyce’s Ulysses is a novel which has been banned from the United States by customs censors because it might cause American readers to harbor impure and lustful thoughts. It was also banned in Great Britain because of its obscene contents. This book contains a betrayal of a wife to her husband. 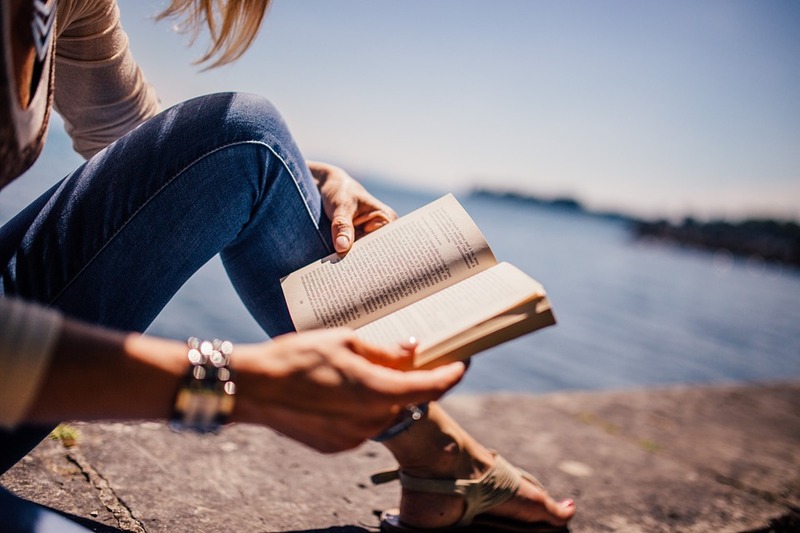 Some people prohibit reading these books above, but other people love reading them and find good in them. Imagine reading a book that is banned from the other country, it is such a freedom. 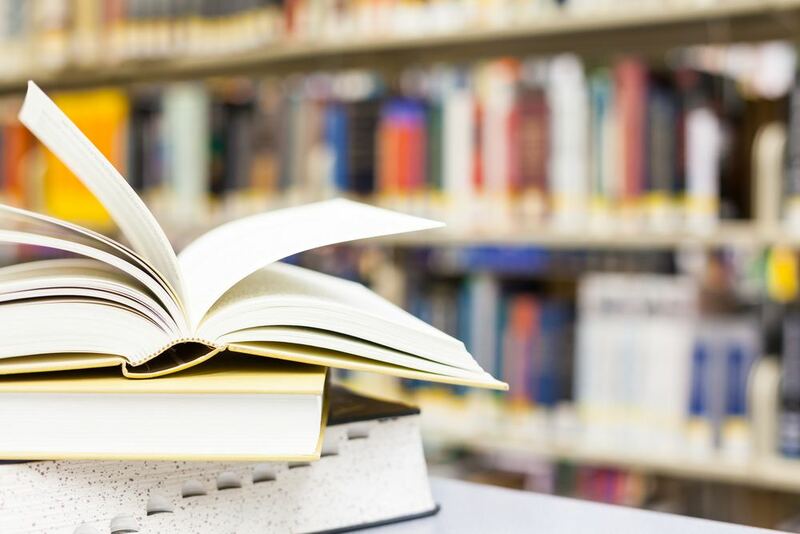 Are banned books mean worthless? It is for you to find out. Go ahead, and read them. Once again, books are loaded with guns and bullets. Guns can kill people but can also save them.